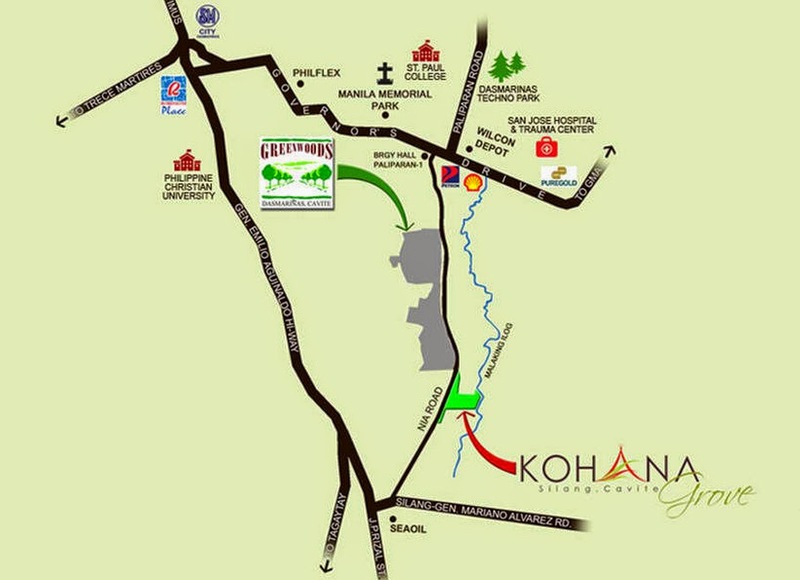 Kohana Grove developed by Northpine Land Inc. located @ Brgy. Sabutan Silang Cavite. as it only takes less than a 20-minute drive. 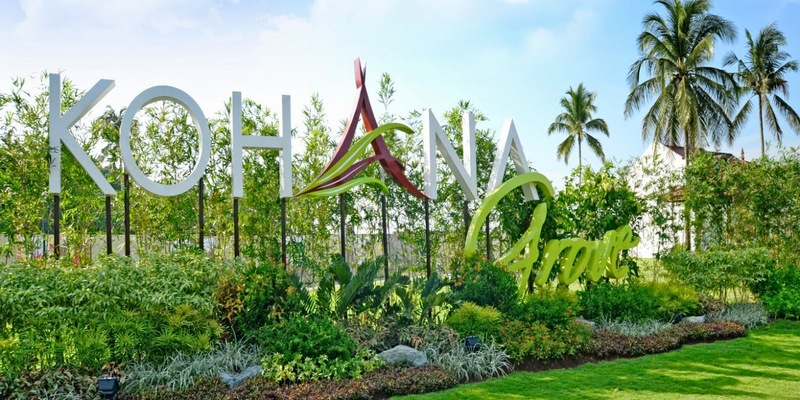 One can feel the cool air already as you stroll along the rolling terrains of Kohana Grove community. 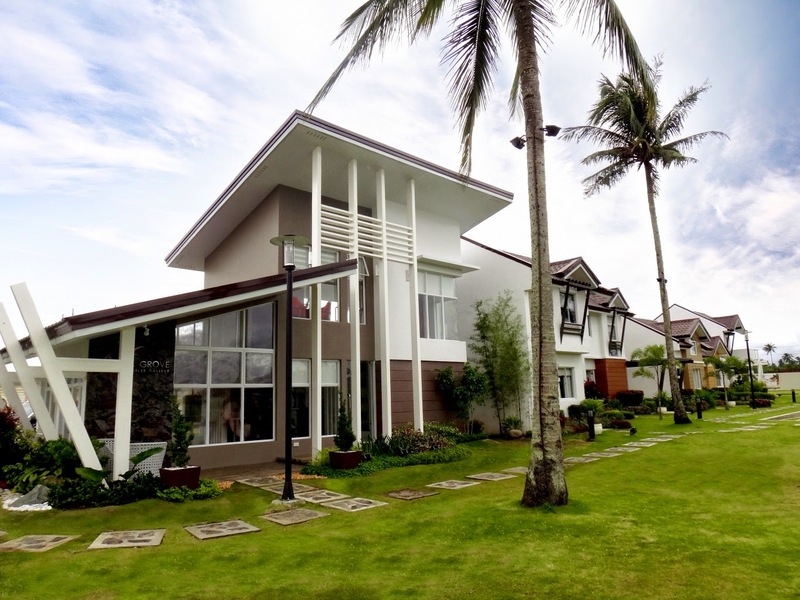 But Silang, on it's own, has a lot to offer its residents. This is the appeal of Japanese homes and other adobes in Asia. 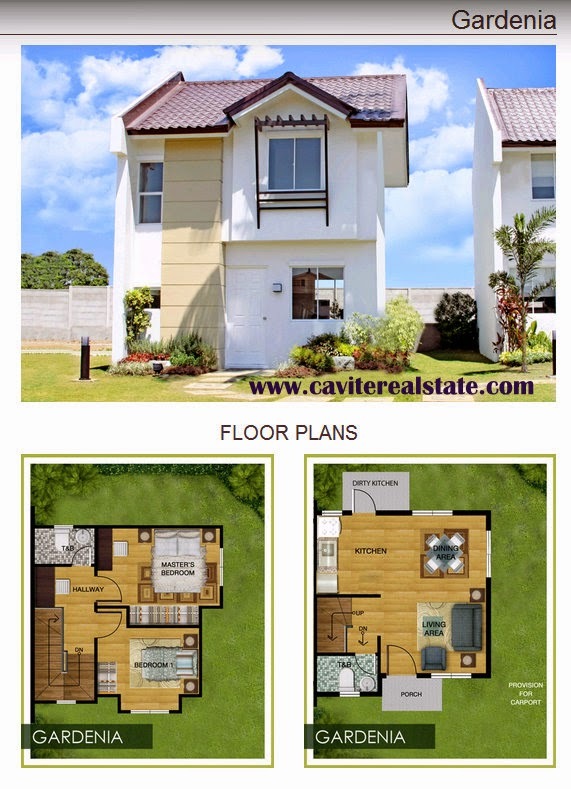 Now, you can have one too with the Zen-inspired community that is Kohana Grove. 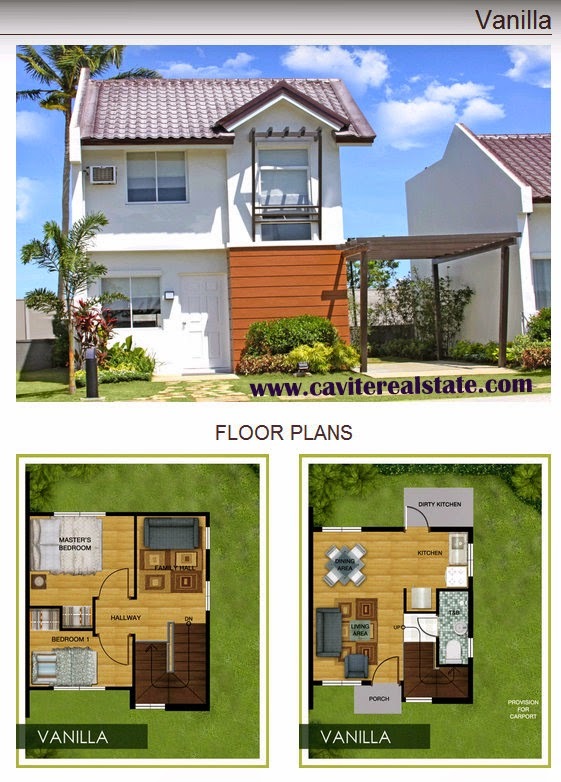 This neighborhood is perfect for start-up families who are looking to settle in a house and lot near the beautiful Tagaytay City. Lot area 80sqm. 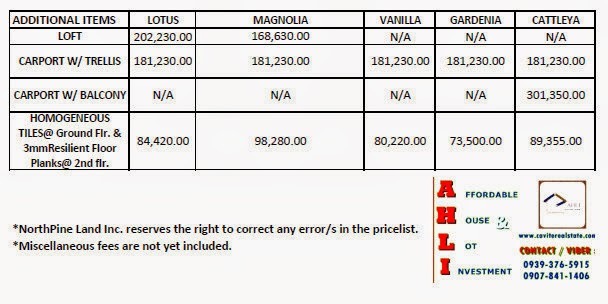 Lot area 90sqm. 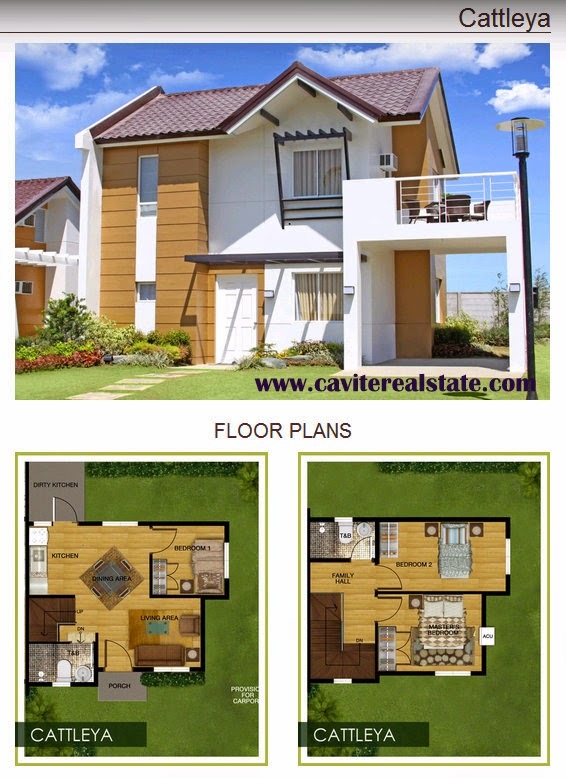 Floor area 42sqm. 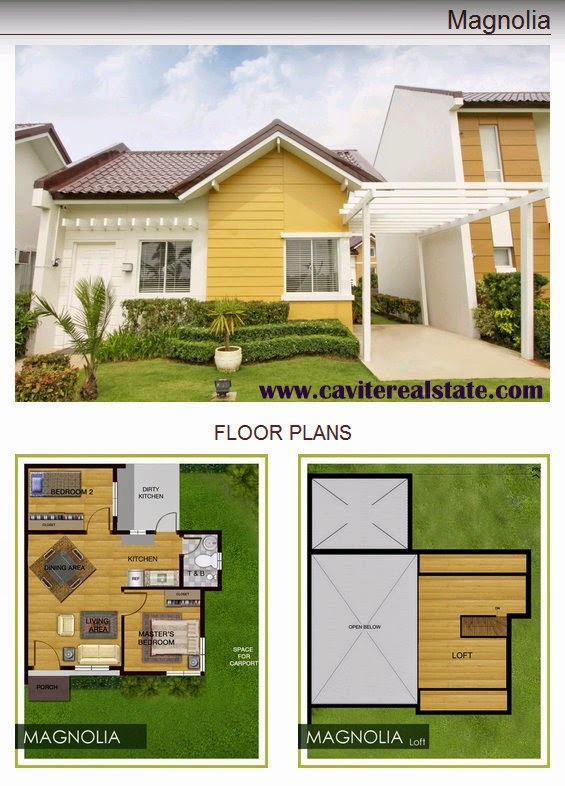 Floor area 50sqm. Lot area 80sqm. 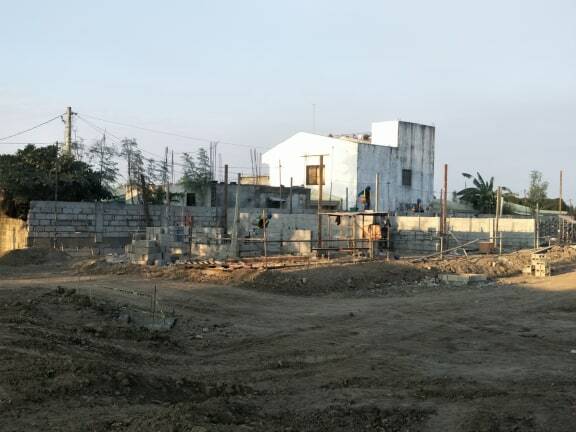 Lot area 80sqm. 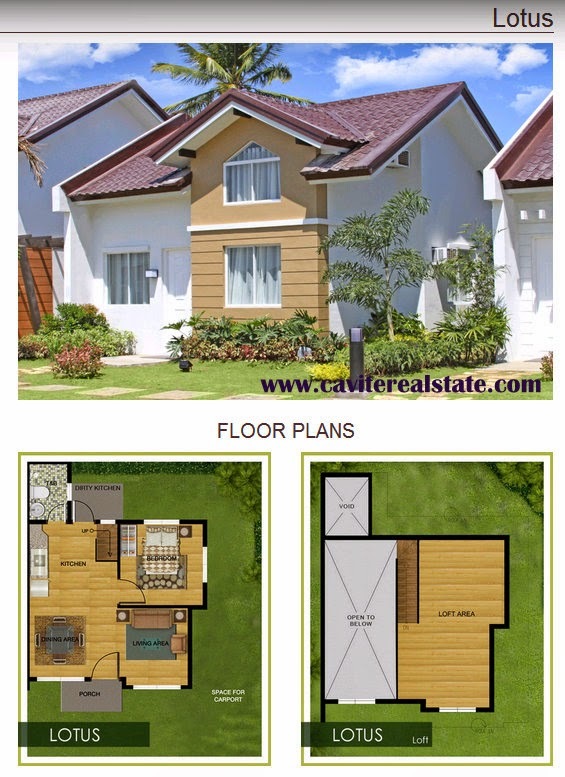 Floor area 58sqm. Floor area 67sqm. This master planned community offers a wide array of amenities which will let you live life in full bloom. 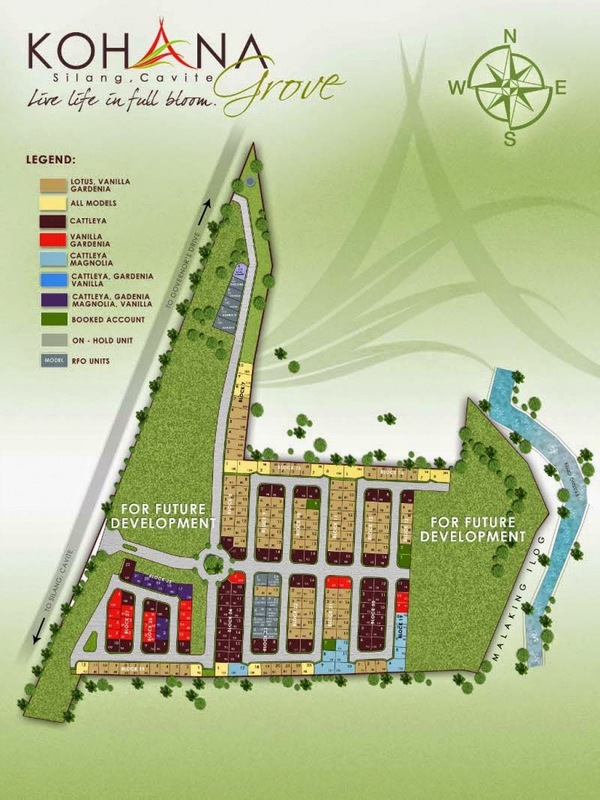 You also get access to all the facilities of its NorthPine Land neighbor real estate community, Greenwoods. The Our Lady of Candelaria Parish Church tops the list, as it is one of the noteworthy cathedrals in the CALABARZON area. The Lucsuhin Natural Bridge and Cabag Caves await adventurous souls. Metro Manila can be reached within an hour. The best thing about it is that Kohana Grove is that it's right smack in the middle of them all. Cool breeze and breathtaking views you can achieve both.